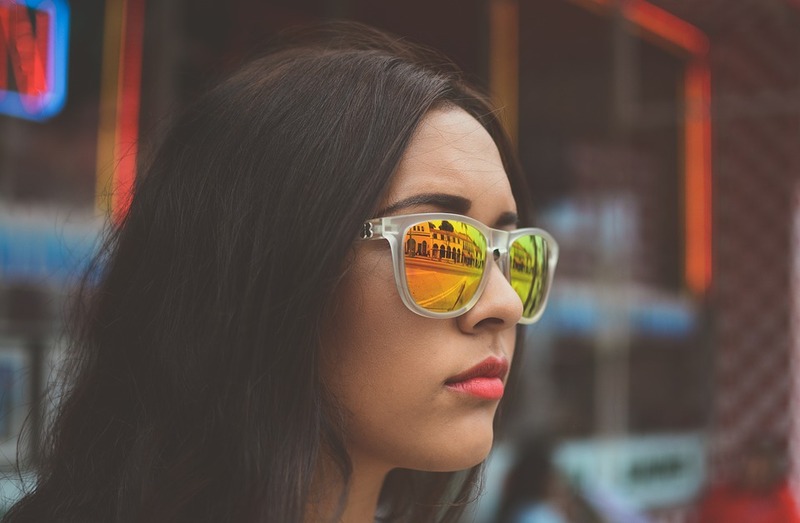 Summer 2018 is coming to an end, but the beauty trends that are sparking up around it are giving everyone a new look for the season. Learn how to create a stunning eye look, design a natural look for those hot Summer evenings, use graphic eyeliner to make your eyes pop on the boardwalk, and more! Your summer beauty routine will have people wanting more! Many cosmetic brands have released their own colorful palettes to give you that bright eye look. Keep your eyes looking bright and beautiful this summer with bright, colorful, and gleaming eyes! Add a pop of color to really catch some attention and dazzle people. The trend of contouring really came and went! This summer is all about leaving the bronzer behind and going for a more natural and airy look. Adding only a touch of a light shimmery bronzer is all you really need to get this stunning look. Let’s create something new from the normal cat eye. Start using this graphic eyeliner to really enhance your eyeliner look and draw in the crowd. Different shapes and different kinds of liner will help you pull off this look for the Summer. Find any orange or citrus color that you love to slap on to your eyes for a summer night out. Use a citrus colored eyeshadow to keep your eyes from ever getting boring. This look will conquer every Summer event you attend. Bring that glimmer of hope with eyeshadow that will have the Summer sun in competition. Embellish yourself with a new kind of cool and splash yourself with a tiny hint of sparkle! Maybe you want your Summer to be out of this world? Try using a new holographic lip glass to complete your summer concert look in 2018. You’ll love the dimension you receive when you not only use it for your lips but sometimes maybe even for your eyelids! 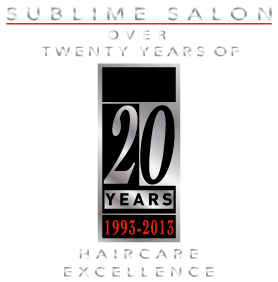 Call Sublime Salon today to recreate these looks for the Summer and to look your absolute best.